Emergencies don’t come informed, that’s the reason why they’re termed as emergency situations. When they finally do, they can set our lives completely off track and render it difficult to cope up with the circumstances. These emergencies could be of any type be it related to medical reasons, travelling reasons, business reasons etc. One of the most common sectors where emergencies are witnessed is in the financial sectors. Almost each and every household has faced such a situation at least once in their lifetime. Where there’s inflow and outflow of money there simply has to be imbalances and an imbalance in this field in a negative way can lead to severe shortage of money. In most such situations it isn’t the shortage of money but simply the shortage of liquid money that is of subject here. Having no money means that you have literally run out of all wealth and your net worth is zero whereas having no cash simply means that you have no liquid cash at this point of time to dispose off and foot your expenses. These are two entirely different scenarios and the latter is often a common condition in some households that suffer from liquidity crisis. Thus any finance expert will suggest you that merely having a lot of wealth might not be enough. It is equally important to have a part of this wealth in liquid amount to support your expenses as and when they arise. Thus it is recommended to most households to have an emergency fund in the form of liquid cash or any other asset form (like god for instance) that can be readily converted to cash in almost no time. Gone are the days when selling your gold ornaments in exchange of cash, used to be a long and exhausting process. Today it is hardly a matter of a few minutes since there are an ever increasing number of takers of gold. 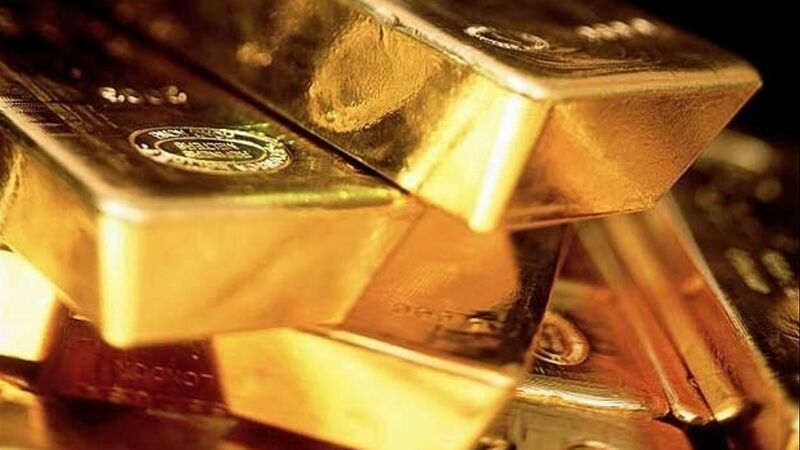 This has served as an impetus for the establishment of several third party organisations that buy old gold from all customers at all times in any quantity and sell it to other customers or jewellery merchants. The inception of such people has played a key role in making it quite easy for individuals and their families to be able to convert the gold into cash even on a short notice. This makes cash and gold almost equivalent in terms of liquidity and since gold has a far greater sense of increment over time, you know it turns out to be a much better option to exercise. Also gold is usually not present in bullion forms in households. It is a precious metal that is extensively used in ornaments and present in the jewellery form. So as long as you own your gold in this form, you can wear it as jewellery too. The moment you need cash for emergency or any other purpose, you can go ahead and sell this jewellery as per the Cash for gold schemes. So you understand how the introduction of this scheme has enhanced the liquidity of gold giving it far greater power over cash or liquid money in any form.